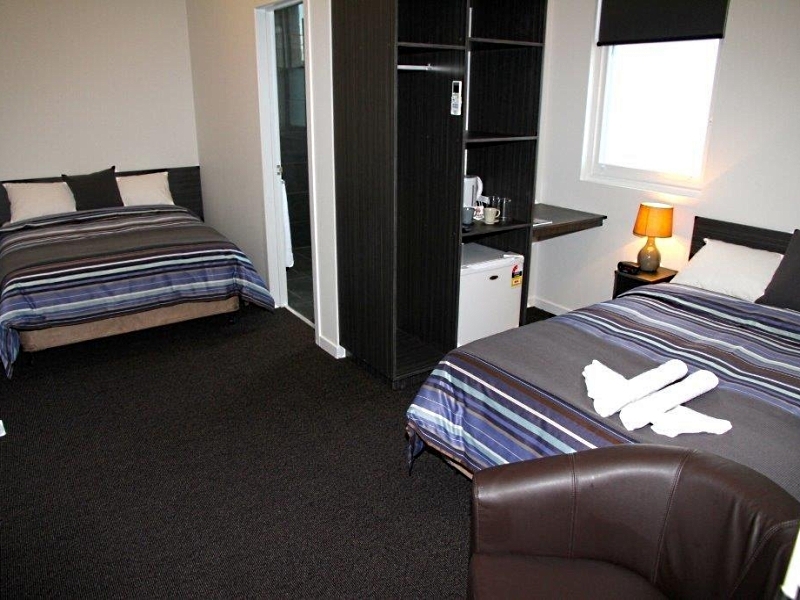 Woolmers offers studio double, studio twin and two bedroom, self contained apartment accommodation in Hobart’s harbourside suburb of Sandy Bay. 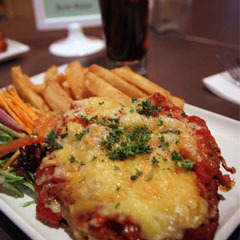 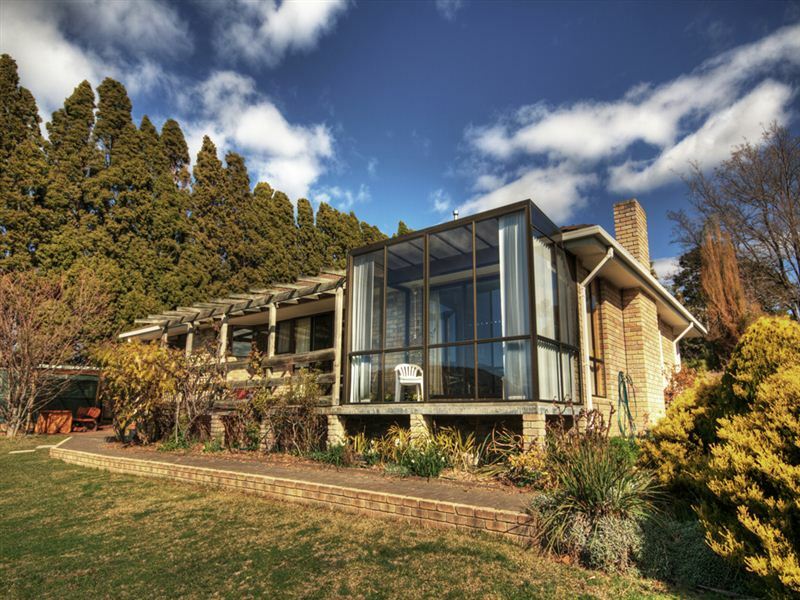 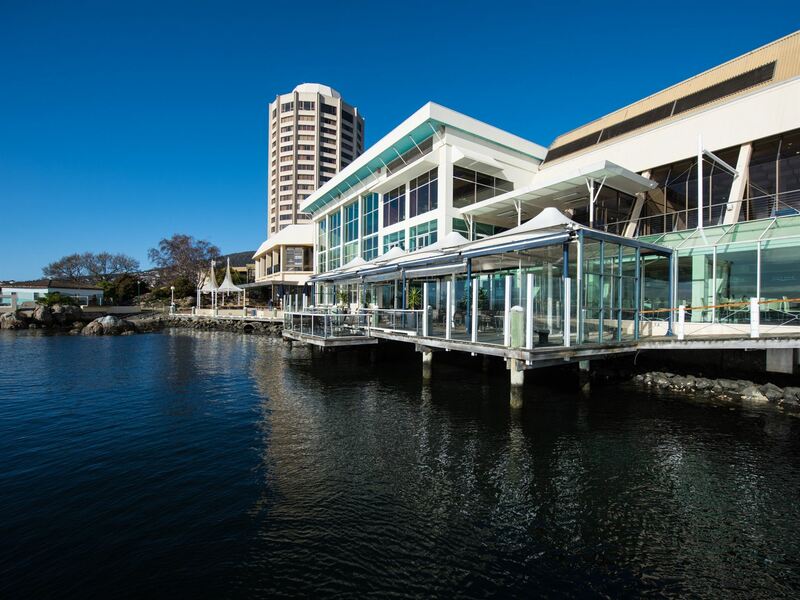 Woolmers is located in Hobart’s fashionable suburb of Sandy Bay and is only minutes from the city centre, the lively waterfront, popular Wrest Point Casino, famous Salamanca Place and historic Battery Point. 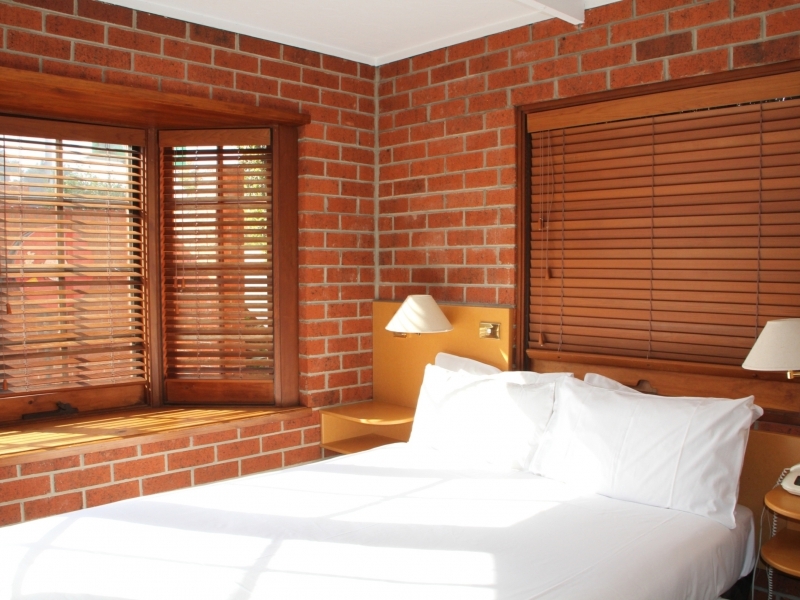 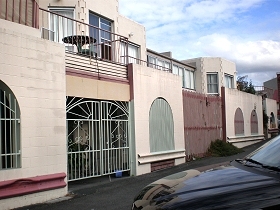 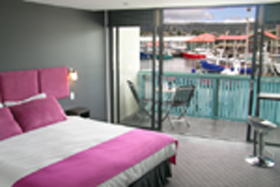 Star Apartments in Hobart have waterviews of the Derwent River or have a private courtyard.